FROM big grants to small, the community is being invited to apply for funding as Stratford Town Trust opens its first round of main applications for 2019. 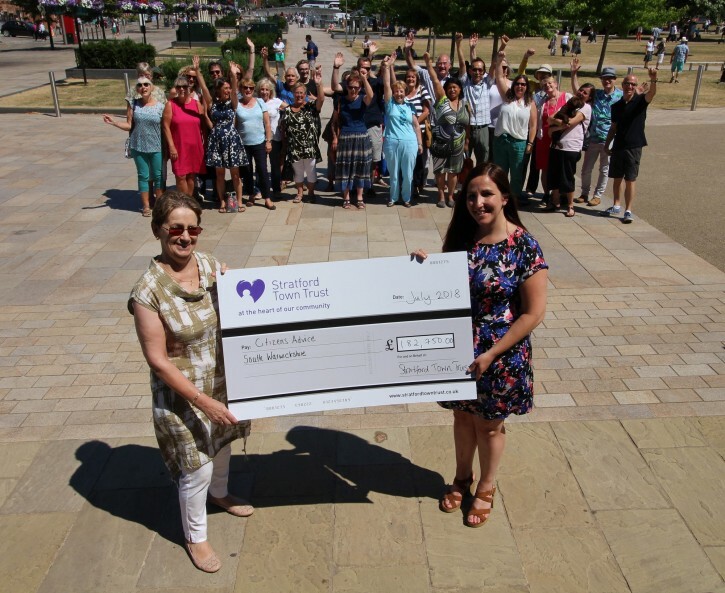 Anyone can apply for funding to support a charity, organisation or group – as long as the project benefits the people of Stratford-upon-Avon town. Grants are distributed via two main grants rounds each year – with the first opening on January 28th. Applications can be submitted up until March 8th. They will then be reviewed by the Trust and its Board of Trustees before funding is announced. Each year, Stratford Town Trust proudly supports more than 100 groups, charities and members of the community, with more than £30 million in funding allocated since 2001. 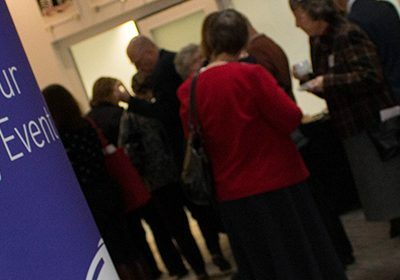 In 2019, the Trust will distribute around £2 million – and is reaching out in particular to groups which may not have applied before. “We look forward to hearing from all our local charities and groups but are particularly interested to hear from those with innovative ideas based around our key themes of health and wellbeing; reducing isolation; creating meaningful activities for children and young people; providing support at a time of crisis and helping vulnerable communities,” Sara Aspley, Chief Executive of Stratford Town Trust, said. With a history dating back to the 13th Century, the Trust is the custodian of the ancient Guild and College Estates, looking after some of the most important buildings and spaces within the town and using the income from its estates to fund grant-making. Grants range from the hundreds of pounds given to Keep Playing in 2018 – to support one-to-one swimming lessons for children with disabilities, to the largest grant of last year; £143,000 allocated to Springfield Mind, partnering with four local GP surgeries to offer early intervention programme of assistance for patients presenting with early signs of poor mental health. Grant applications are invited from across the community. Fast-Track grants for funding up to the value of £1,500 can also be applied for throughout the year, with Stratford Town Trust also able to provide grants for individuals facing hardship. See the website for details or call 01789 207111.